There is no better feeling than having your own home as per your fantasies. 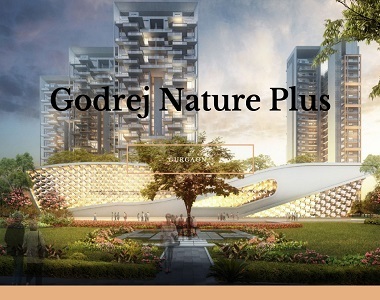 If you are planning to invest in a residential property in NCR and you have an incredible option at Godrej Nature Plus Sohna Road project. The development is brilliantly planned and amazingly executed to offer the best of everything to the homebuyers and investors. 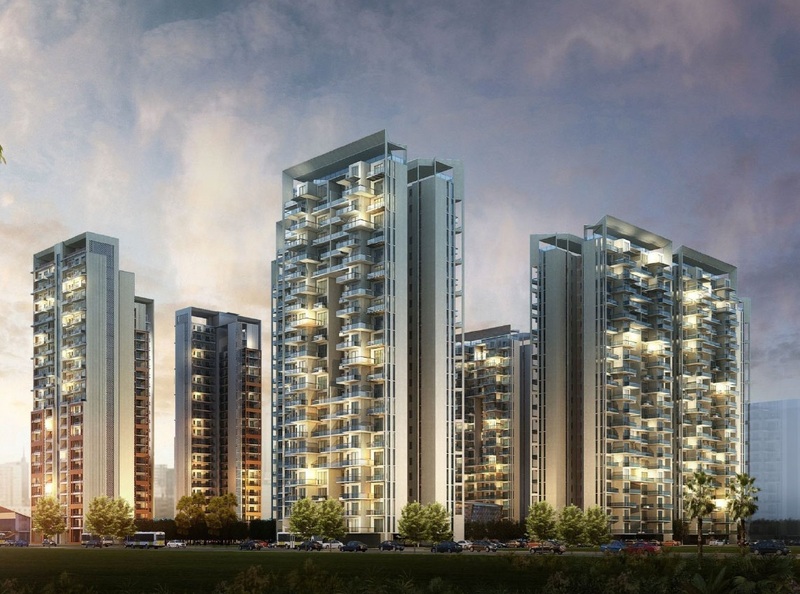 If you are inclined towards green living and nature, then these homes have a lot to offer you. This is a home that cares for you and your health. Surrounding by the green landscaped gardens and lush greenery, The Nature Plus offers you an environment to enjoy a happier and healthier lifestyle. 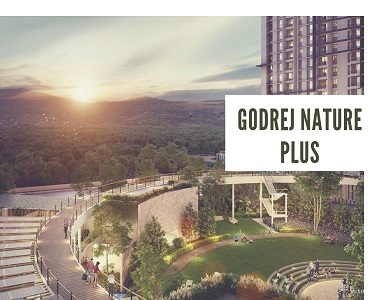 Offering the beautiful mix of 2 and 3 BHK beautiful homes, Godrej Nature Plus has the well-spacious and all corner units. The floor planning is done brilliantly to offer a living space that ensures the security and privacy of residents and along with this, offer the super-luxurious and spectacular views. The architectural splendor of these home is superb and really enough to make anyone go crazy. More than 80% of the area is green inside the complex and offers you a blissful living experience. You will love to watch the beauty of nature after a long hectic day at work and will forget all the mental stress and tensions. The themed central gardens at the complex are really amazing and let you immerse yourself in the beauty of nature. The full-length windows and wide balconies at the complex ensure the beautiful view of the surroundings and allow proper cross-ventilation of natural air and light. There are fragrant plants inside the complex surrounded with water fountains that will make you go crazy with the beauty of nature. The trees for landscaping inside and surrounding the complex are truly mesmerizing. The development is designed to care for you and your family. Each and every minute detail is taken care of as per the expectations of modern homebuyers. Today, buyers look for the housing options where each and every facility is available right at the doorstep. 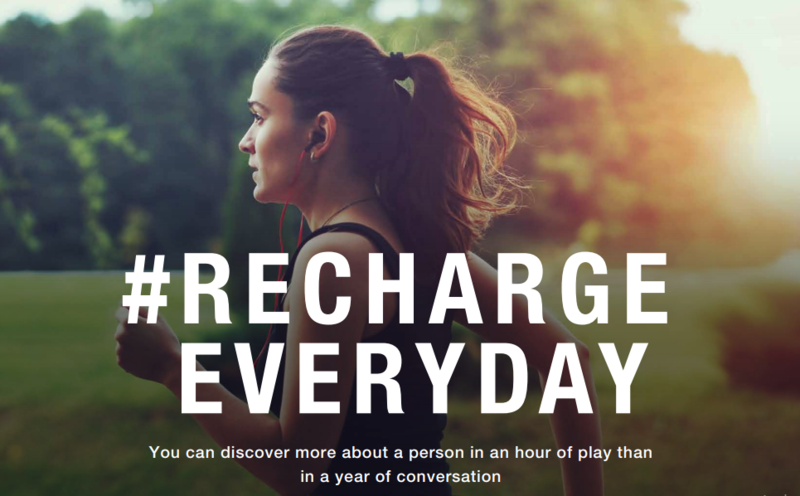 Keeping all this in mind, Godrej Nature Plus Gurgaon offers all kinds of lifestyle amenities as per the convenience of the residents. There is a grand clubhouse equipped with all the modern features to let you spend some leisure time here while socializing. The world-class security features at the complex are superb that will keep you and your family safe 24 x 7. Dog patrolling is also done to take care of any mishap. There is herbs garden, separate kids’ playing area, indoor and outdoor sports facilities and much more. All the basic and major conveniences are available right at your doorstep within the complex that you need not go away from your home. Apart from this, the strategic location of the Godrej Sohna Road project makes it an ideal option to invest. The location is well-connected to all the major landmarks in and around the city via the well-developed transportation system and wide roads. Banks, ATMs, reputed schools, colleges, shopping malls, hotel, restaurants etc. come in the close vicinity where you can reach in a quick time. If you really wish to invest in this property, make a decision now as a number of units have already sold and prices are also expected to increase very soon.